When you need communications HELP! 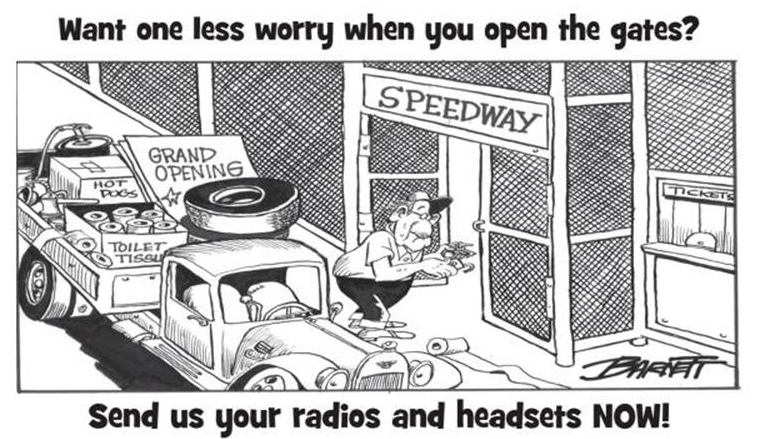 Over the last 30 years, more than 1,000 speedways and dragways have made our American Electronics two-way radios and noise-canceling headsets the standard of the racing industry. Our exclusive FREEDOM radios offer today’s size and design with the talk power, battery power, and durability modern speedways and dragways demand. 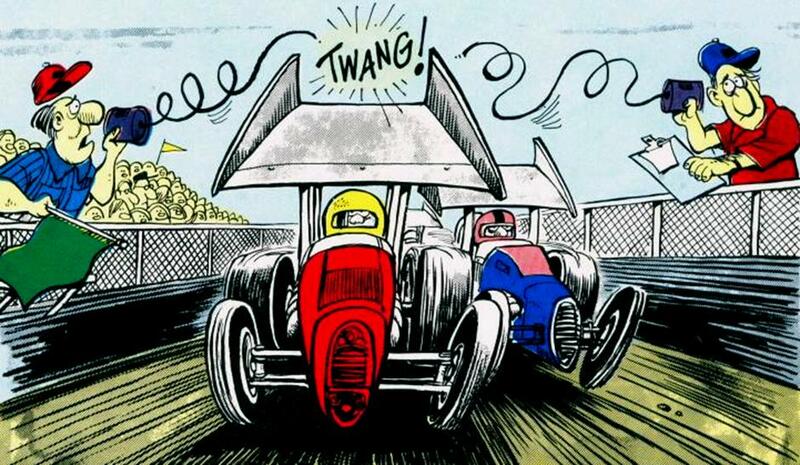 Plus…The BIG difference…American Electronics has designed and built its exclusive BOSS and EARS headsets to exceed the unique noise-canceling and durability requirements of auto racing. And, despite dozens of improvements in features, performance, and durability, American Electronics radios and headsets cost LESS today than they did 30 years ago! Click for more checkout details!